As Nico Rosberg celebrated finally having added to his father’s accomplishment a solid 34 years after Keke won the F1 World Championship, a thorn must have been pricking at his mind – what was Mercedes teammate Lewis Hamilton trying to achieve? The English racer deliberately tried to sabotage the race, and has been accused of ‘dirty play’. Knappily looks at an historic moment marred by controversy. Towards the end of the Abu Dhabi Grand Prix, Mercedes’ Lewis Hamilton was racing away into a clear victory, with his teammate Nico Rosberg close behind. Trying to peck away at the leaders were Ferrari’s Sebastian Vettel and Red Bull’s Max Verstappen, who were closing the gap on the winners’ pack. Once Hamilton secured a clear enough lead, it seemed as if he was deliberately slowing down, blocking Rosberg from taking the lead; instead, leaving Rosberg vulnerable to poach by the onrushing Vettel and Verstappen. Leaving his teammate to bleed, Hamilton gave no sign of wanting to change his approach, and even rebuked instructions from Paddy Lowe in the Mercedes dugout. When asked to “pick up the pace and win the race”, Hamilton replied over radio “I’m quite comfortable where I am”, indicating that he had no intention of changing his tactics. Why did Hamilton back Rosberg out? Three-time champion Hamilton needed his teammate Rosberg to finish outside the top 3 to bag another crown, as he went into the race 12 points behind. He needed a big win, and this “backing” was deemed “dirty tactics” by both members of the Mercedes team and racing fans worldwide. Lewis Hamilton had had a phenomenal season, chalking up 9 victories even before the Abu Dhabi GP, in what has been Mercedes’ golden run of form. 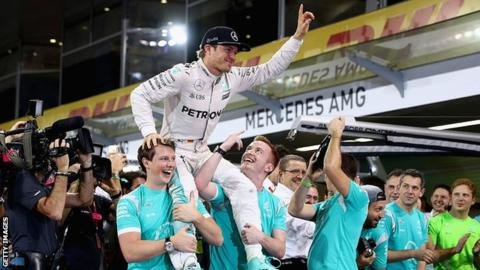 Nico Rosberg, however, claimed that he could not have beat Hamilton even if he wanted to, and that Hamilton had the edge. Rosberg was facing technical issues, a similar reason that Hamilton claimed cost him a few races this season. Nico opined that this was one of the toughest races in his entire career. Hamilton’s tactics of backing Rosberg to try and nudge him out of the top 3 were not received too well by the Mercedes team. When did their careers intertwine? 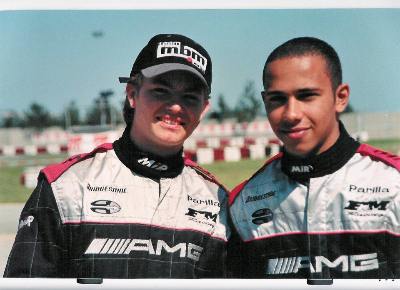 Hamilton and Rosberg have been friends for a long time, growing up in the racing world, and often pit against one another on circuits and even while go-karting. Rosberg maintains that Hamilton had the upper hand throughout their careers, and that he couldn’t have touched the Englishman on a good day. In the ongoing season, Rosberg consistently applied Mercedes’ approach of selective control to try and tactically close out the races, which is what most pundits claim is the reason Rosberg ended up 12 points clear of Hamilton come the tail end of the season. 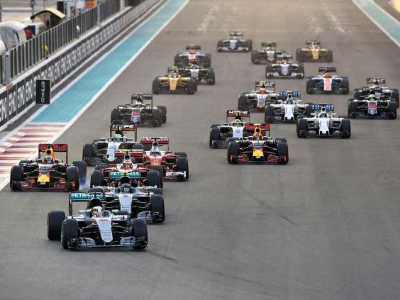 In the Abu Dhabi GP, however, Hamilton had a chance to chalk up a tenth win of a glorious season and be done with it. Instead, he chose to intentionally back out Rosberg to try and amplify his title hopes and swing one last shot at a seemingly lost cause. 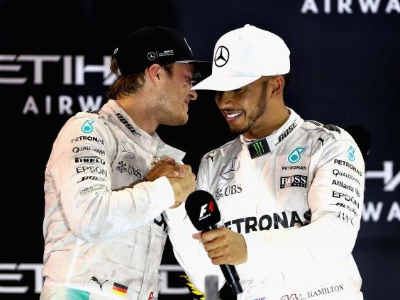 When questioned about his tactics in the post-match press conference, Hamilton insisted he did nothing wrong and even Rosberg backed his teammate’s claim, stating that it was a “thing of the past”. Where did this move put Hamilton? Three time Formula One champion Lewis Hamilton became the shared center of attention almost immediately following the race. As Rosberg celebrated his maiden title with his family and friends and received messages of adoration from well-wishers from the sport and others around the world, Hamilton was badgered about his supposed antics, to which Hamilton had a calm and level-headed response of denial. “I don’t think I did anything dangerous…unfair. 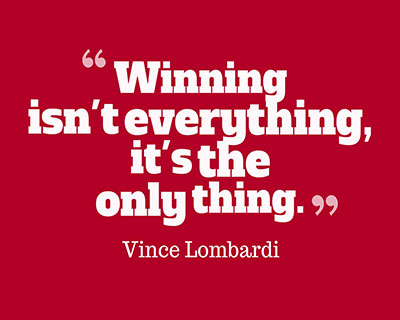 We were fighting for the championship; I was in the lead so I control the pace. That is the rules” said an unapologetic Hamilton of his race behaviour. In fact, contenders for the other top finishes, Vettel and Verstappen, never even came three-quarters of a second close to Rosberg in second place, which is arguably Hamilton’s saving grace. Mercedes representatives, however, were not too pleased with his display and his post-match cover-up, as they were consigned to the possibility of facing disciplinary action for their driver’s performance. 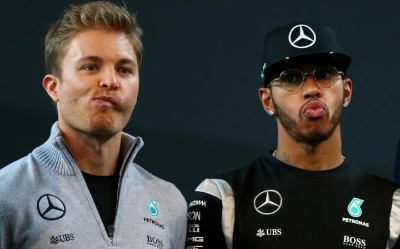 Mercedes can consider themselves lucky to have a good problem at hand - how to manage the two best drivers of the world who would stop at nothing to win the championship. In a last-gasp attempt to try and win a fourth career title, Hamilton has staked and injured both his and his team’s reputation severely. The former champion, known for his talent, speed and overall class, has now been the subject of incessant ethical debates. 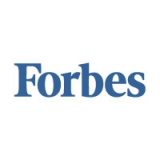 Nico Rosberg too has been at the forefront of professional discussion as to his merit of the title, and whether he deserved to clinch Formula One’s most prestigious individual honour. 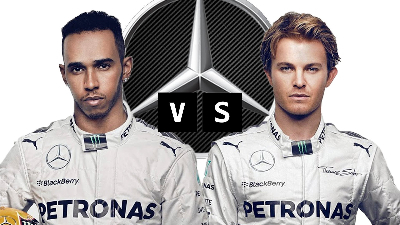 Hamilton won ten races this season and Rosberg only won nine, yet still won the Championship. Whether one is a supporter of the classy, systematic and tactical approach to team victory or the high-octane cutthroat competition that leaves each driver to himself on the track, one thing is for certain – the debate shall go on long into the future. How has this affected F1 racing? A moment’s decision from Lewis Hamilton has unsuspectingly changed the course of track racing for decades to come. Insofar as the Abu Dhabi Grand Prix, the well-understood and well-respected decorum was that the team’s tactics would come first, and the drivers would only enable the team’s plan. Hamilton’s bold and cavalier decision has left discussion open as to the sanctity of the racing structure, as to whether the team owns the driver or the driver leads the team. “Right now I’m losing the world championship so I’m not bothered if I win or lose this race” was the clear radio signal from Hamilton as he slowed down his car to try and block Rosberg’s advance. If there is a different perspective to consider, it comes from one of the sport’s greatest drivers, Mercedes’ non-executive chairman and three-time champion Niki Lauda, who said about winning races – “The secret is to win going as slowly as possible”, and that is indeed what Lewis Hamilton did and believed he did. The rest is up to speculation, as world champion Nico Rosberg and teammate Hamilton work it out inside a visibly angered Mercedes camp.